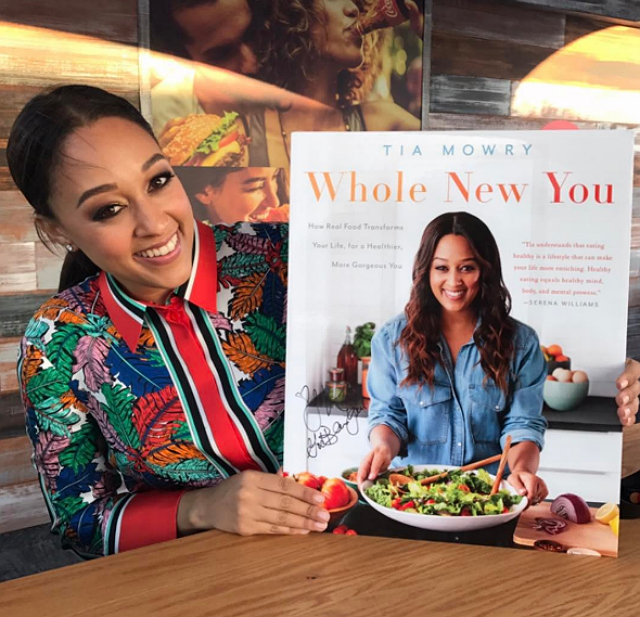 Tia Mowry has a new cookbook called Whole New You and it’s all the rave. The book gives readers fresh ways to make healthy living an everyday affair with unique recipes that all members of the family will enjoy. In the book, Tia shares her experience with endometriosis that nearly caused her to have an ectopic pregnancy. “One of the main reasons that I decided to write this book is to inspire and to encourage other women; and to help educate the masses about how food is medicine,” Tia told EBONY before her book’s debut. “I was diagnosed with endometriosis in my mid to late 20’s. I had no idea what it was. I had just gone through having very painful menstrual cycles,” the actress explained. 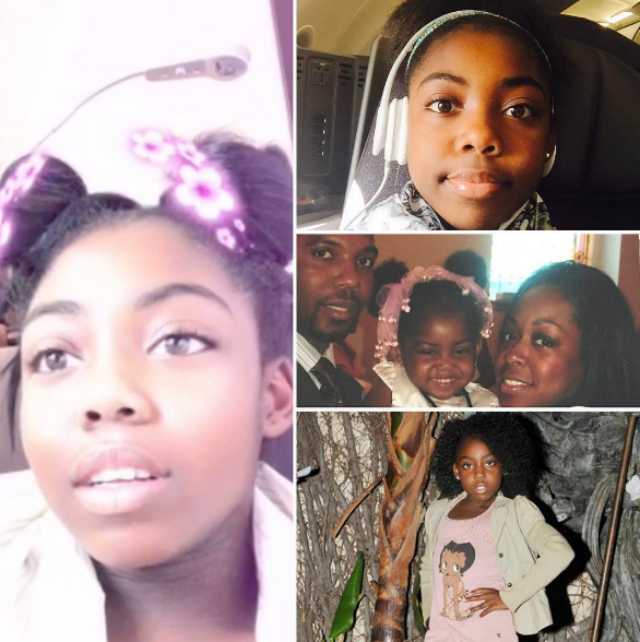 Although Tia had surgery to correct the problem, she maintained the unhealthy eating habits that contributed to her illness. The doctor became candid with Mowry after performing a second surgery on the actress. Being a parent is one the hardest but most rewarding job. I wouldn't trade it for the world! ❤ His smile is what makes me smile. Learn more about Tia Mowry’s book, Whole New You, here!